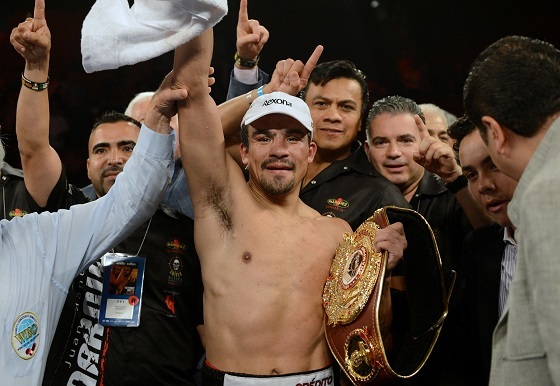 While there is still heavy uncertainty in the air, it seems very possible that we could be seeing a fifth fight between rivals Manny Pacquiao and Juan Manuel Marquez later this year. Pacquiao is 2-1-1 in his series with Marquez but suffered a horrific knockout loss to the Mexico City legend during their fourth encounter. And while the two men always make for great action, not everyone is backing another melee. Trainer and former IBO junior lightweight champion Jeff Mayweather feels we have seen this act plenty of times. For Mayweather, it was the emphatic fashion in which Marquez came away victorious that is still fresh in his mind.